Limited green vinyl. 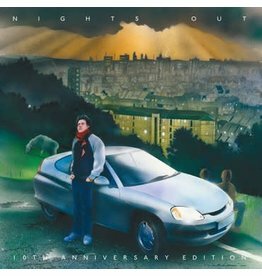 As Metronomy work on their forthcoming sixth album, they take a moment to reflect on the 10th anniversary of their breakthrough album Nights Out. 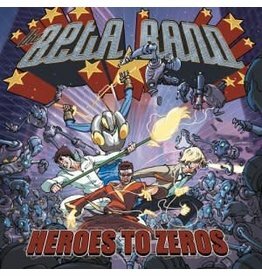 Heroes to Zeros is the third and final studio album by The Beta Band released in 2004. Silver & Gold vinyl. 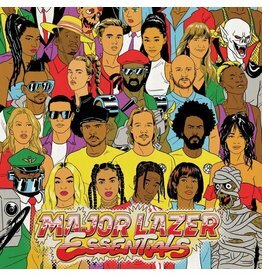 Remastered reissue of their 2001 album Hot Shots II. 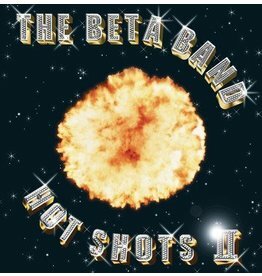 Remastered reissue of their 2001 album Hot Shots II. 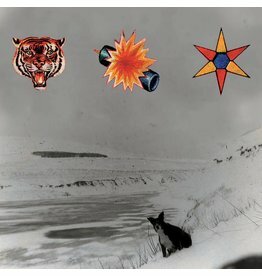 Arguably one of the most acclaimed and loved bands of the past 20 years, by both fans and their musical peers alike. 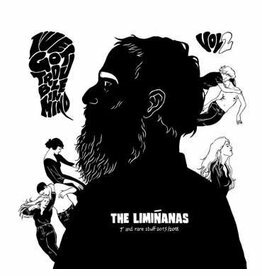 Featuring rare recordings, 7" singles and unreleased material, the collection is the follow up to 2014's album I've Got Trouble In Mind. 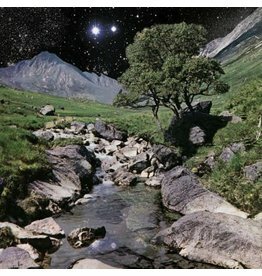 Released in 1999, the album The Beta Band followed the critically acclaimed compilation The Three E.P. 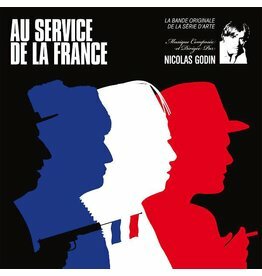 's (1998). 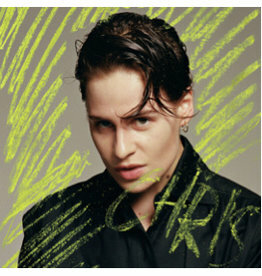 Billingual, compelling upbeat second from modern day pop star Christine and the Queens. 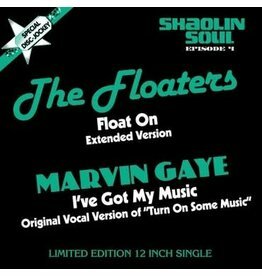 Curator Uncle O is back to celebrate the 20th anniversary of the Shaolin Soul series with a fourth episode compiling 22 tracks among the rarest and finest treats of soul music. 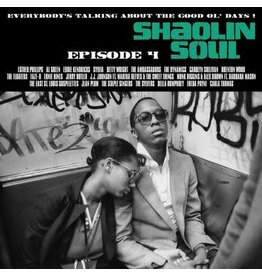 Two track primer in anticipation of the release of the 4th episode of the iconic soul compilation Shaolin Soul. 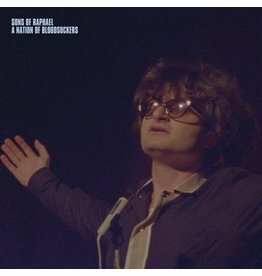 Brothers Loral and Ronnel Raphael – aka Sons of Raphael – from North West London deliver a fully-fledged modern epic in the shape of new single A Nation of Bloodsuckers. deluxe vinyl edition gathering the EPs Champion Versions, The Patty Patty Sound and Los Amigos Del Beta Bandidos, to celebrate the 20th anniversary of the 1998 compilation.